« Ridiculous Animal Photograph: ‘In the long history of humankind (and animal kind, too) those who learned to collaborate and improvise most effectively have prevailed.’ – Charles Darwin. These are so sweet. 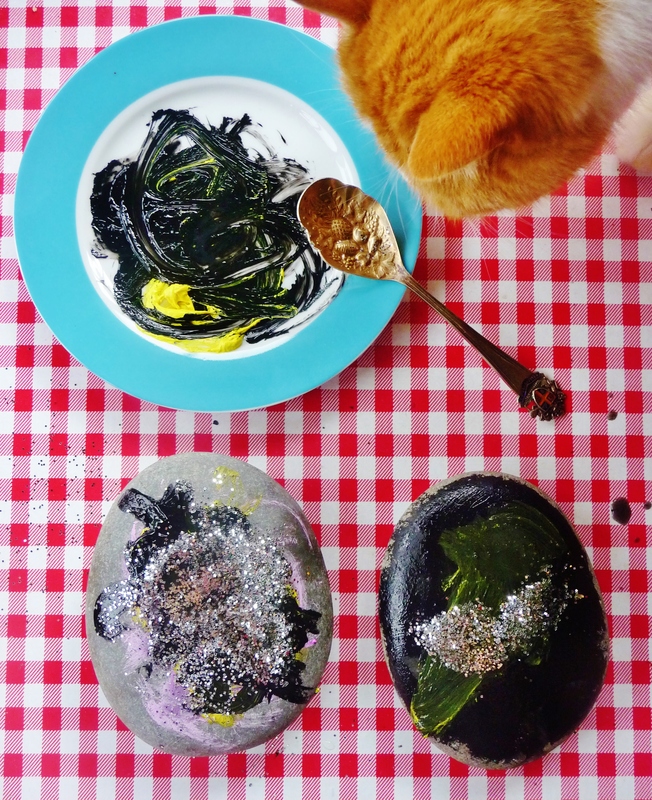 We live up in Sequoia National Forest and tend to roam around painting rocks and making pine needle paintbrushes 🙂 I really like your “about” and will be following along, and invite you to check out my blog of kids activities and mom stuff, if you have the time and interest. Thanks, Karen! Your blog is super cute! Is there a piece on how & why you decided to homeschool? I’d be super interested to read it. Hey ladymama, I am actually writing a post right now on why we are homeschooling! it will go up in a couple of days. Thanks so much for visiting and I really look forward to continuing to read your work. 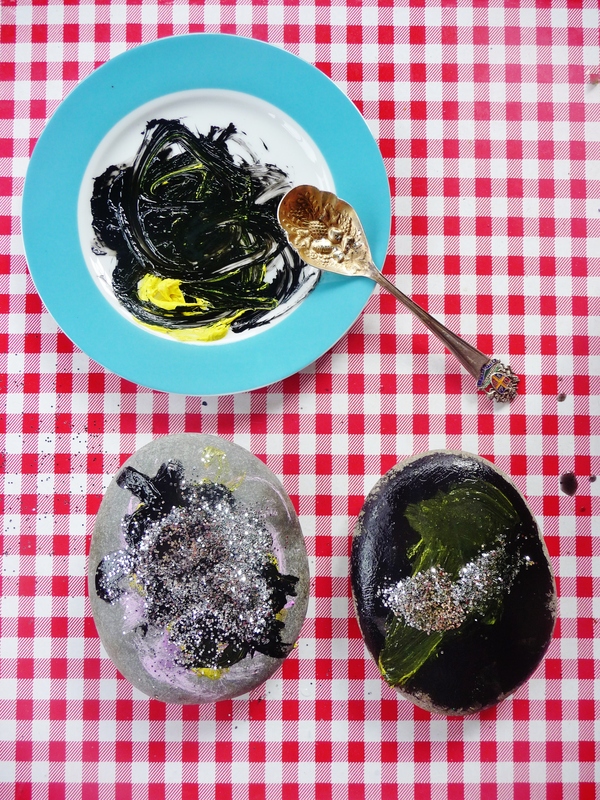 By the way, my 5 year old saw your cute rocks and immediately wanted to paint some just like them 🙂 only it was 8pm and bedtime!